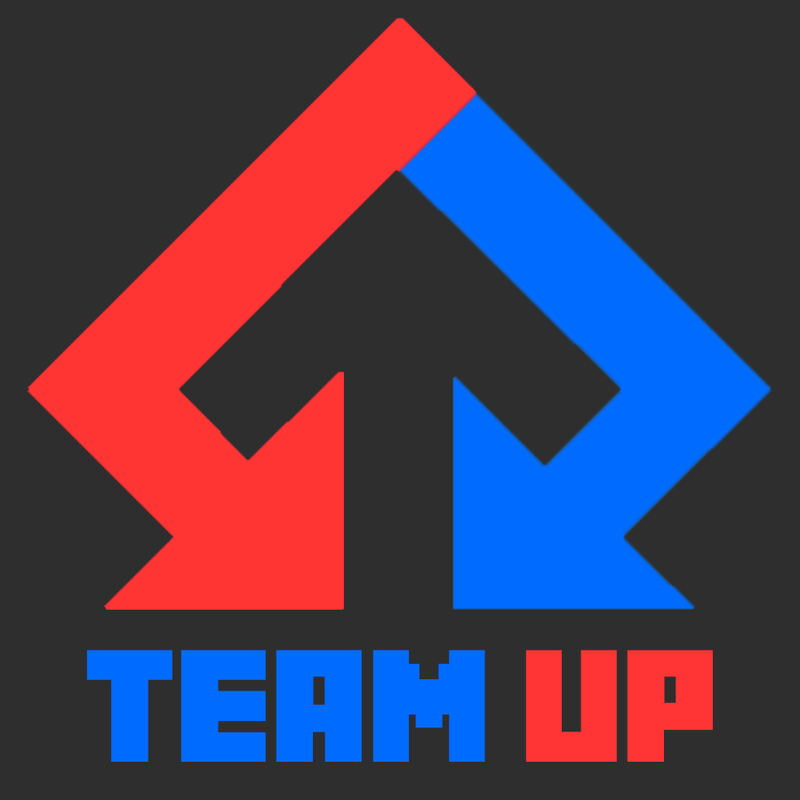 Team Up is a super lightweight server sided mod that allows your and your server members to create their own teams or factions. 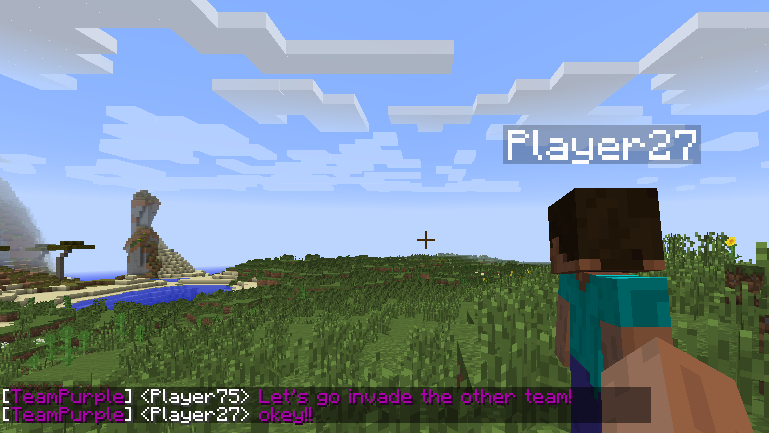 The mod comes with it's own build in team-chat and lots of other upcoming features based around teams and factions. The mod generates a JSON file that can be edited through the in-game console or a text editor. or you can press Shift + Open Chat to auto type /team, for easy teamchat. Two people from different teams talking to each other. Two team members talking strategy in their team-chat. 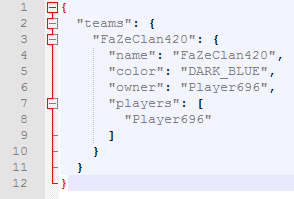 The file can either be edited by the owner of the team in-game or by the server owner in a text editor. The mod is server sided and only needs to be installed on the server. You has my permission to use this mod in any private & publicly distributed modpack whatsoever.